Frome. Rhymes with broom. Nice small town in Somerset. Home to the Guardian’s John Harris, who brought attention to the fact that in May 2015 the local electorate booted out political parties from the town council altogether, in favour of a loosely aligned group of independents known as Independents for Frome. 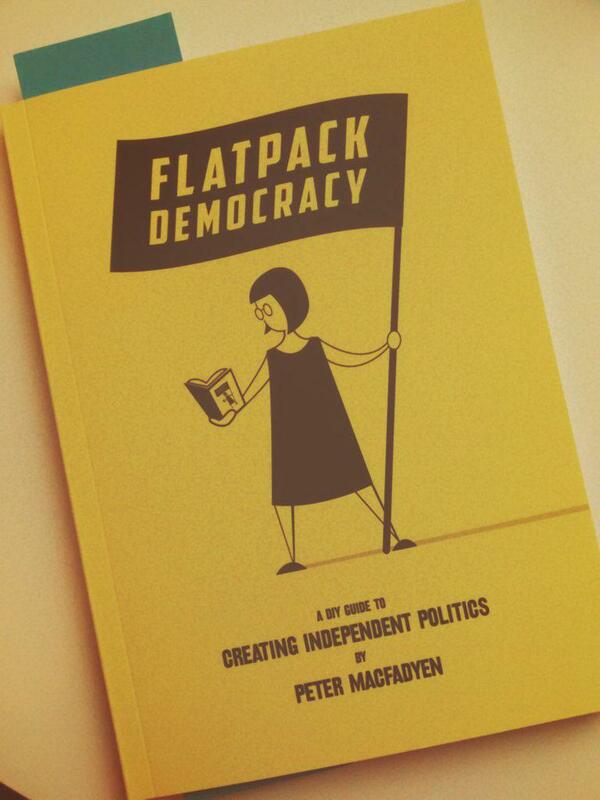 The ringleader behind it all – though leader is probably an unwelcome word – is Peter Macfadyen. He’s written a call to arms / guidebook on why and how to repeat their success. Took some notes at the Hackney North & Stoke Newington hustings this evening. I was going to rewrite them, but actually it’s more fun just to post my transcript (may not be super accurate). Organised by the rector of St Mary’s, Stoke Newington – well done her, very well chaired.